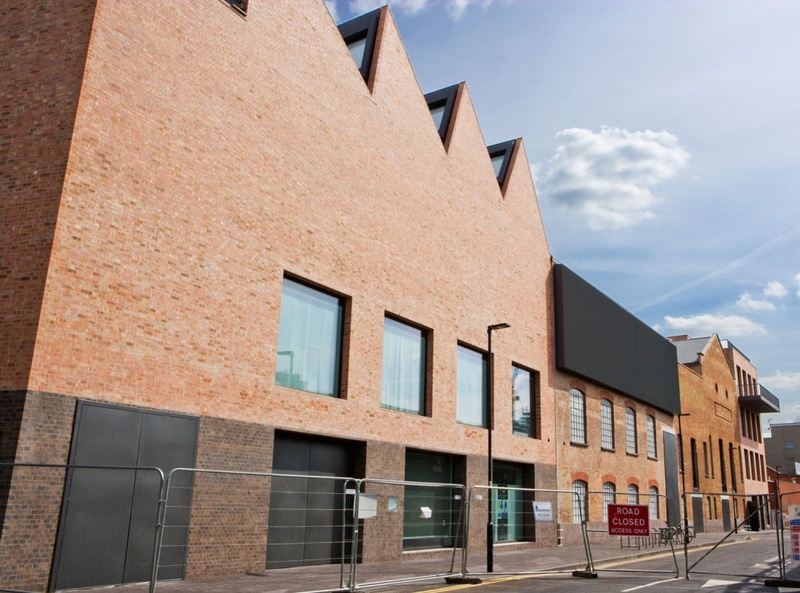 Newport Street Gallery, showcasing Damien Hirst’s personal art collection, will open this autumn. Hirst’s in-house team will design the exhibition interiors, having already created the branding. A London gallery showcasing Damien Hirst’s personal collection of artwork will open this October. Newport Street Gallery will be based near to the River Thames and Tate Britain, and will encompass five buildings spanning 3400m2. The gallery is a venture undertaken by Hirst to “share his diverse collection with the public”, which includes more than 3,000 pieces of work from various artists. 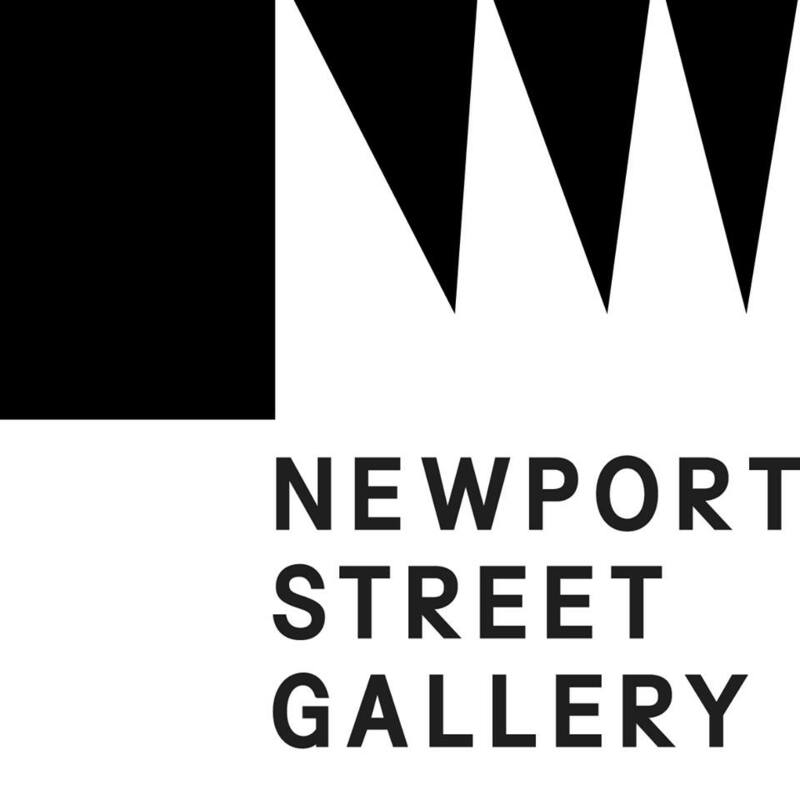 Newport Street Gallery, which won’t have a permanent exhibition space, will showcase runs of different artists’ work. Hirst’s in-house design team has designed the branding for the new gallery, and will be designing the interior exhibition space. The visual identity is monochrome, with a black logotype on a white, spiked icon, which then sits on a black background. The gallery buildings have been designed by Caruso St John Architects. 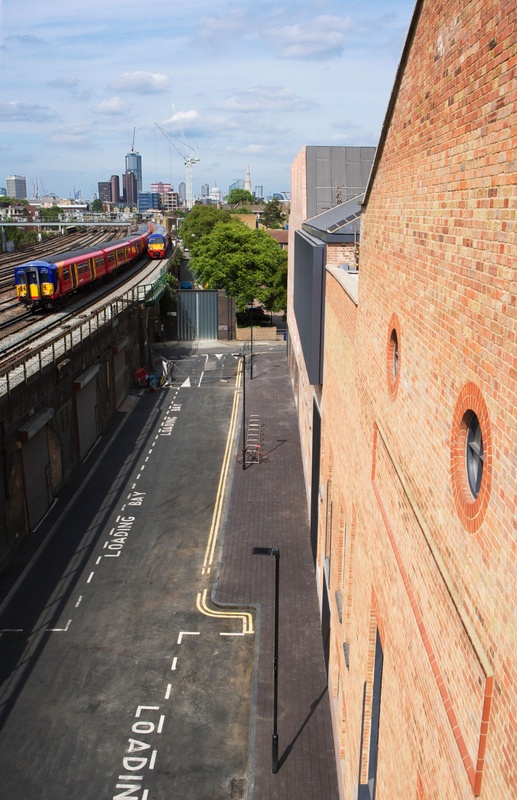 The project included the conversion of three listed Victorian buildings, and the construction of two additional buildings at either end of the existing three. 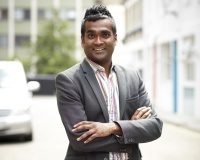 The gallery will include six exhibition spaces, a restaurant and a shop. The building’s exterior will also include an LED screen, which will display exhibition information. 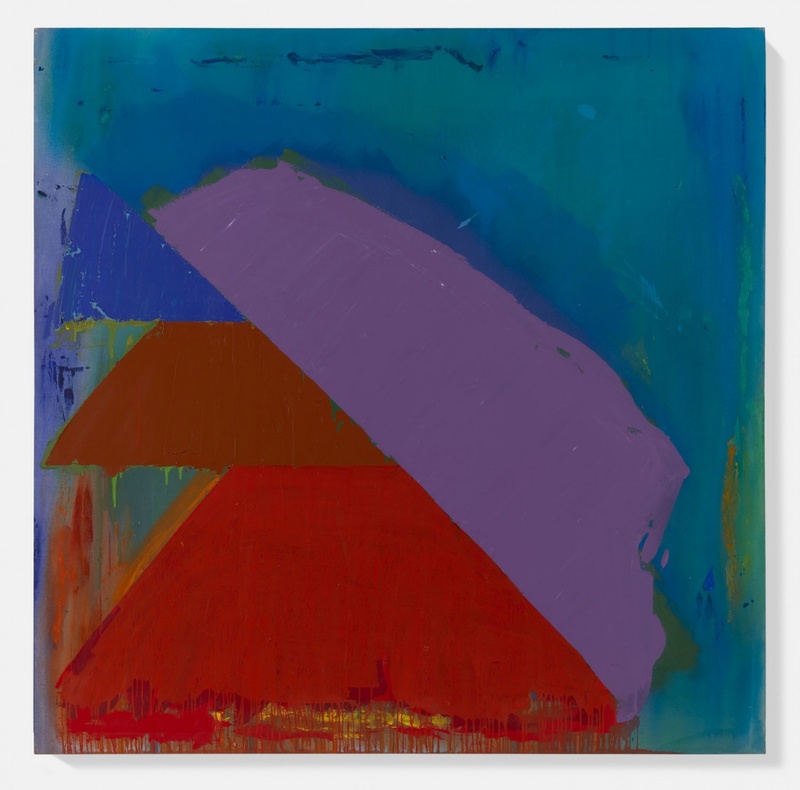 The first exhibition to take place at Newport Street will be Power Stations, which will showcase the work of British abstract painter John Hoyland, of which Hirst has paintings dating from 1964 to 1982. All work exhibited will be taken from Hirst’s Murderme collection, which the artist has been building since the 1980s. This includes pieces by Francis Bacon, Banksy, Tracey Emin, Pablo Picasso and Haim Steinbach, new emerging artists and artists from the Pacific Northwest region. 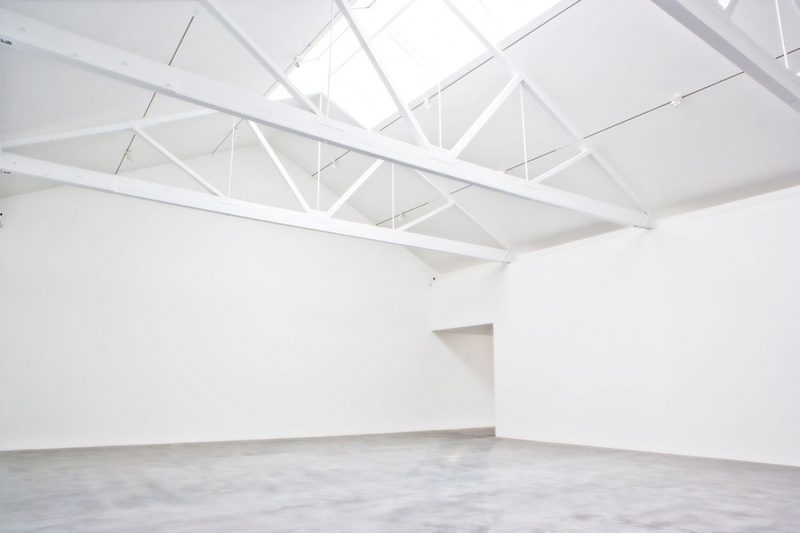 Newport Street Gallery will open on 8 October from Tuesdays through to Sundays, at Newport Street, London, SE11 6AJ. John Hoyland: Power Stations will run from 8 October to 3 April 2016. Entry to the gallery is free. Newport Street Gallery exterior. © Kioyar Ltd. Photo Yuki Shima. Newport Street Gallery exterior. © Kioyar Ltd. Photo: Yuki Shima. 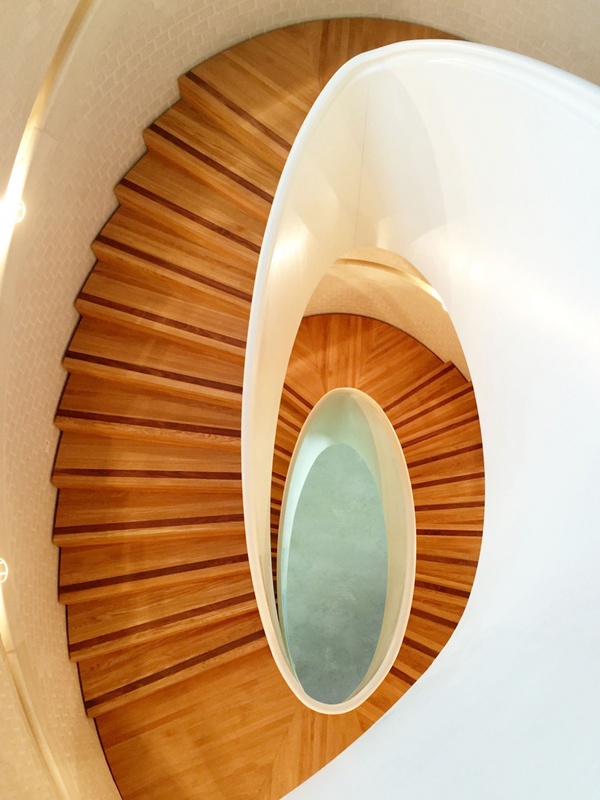 Newport Street Gallery stairwell. © Kioyar Ltd.